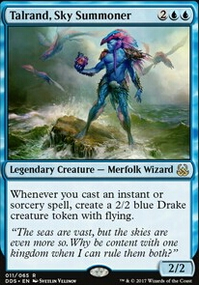 The cost is too damn high for a single card tutor that can only tutor for a single card. 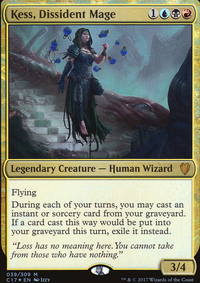 Maybe lower it to 4 and give it a ability (similar to General Tazri ). 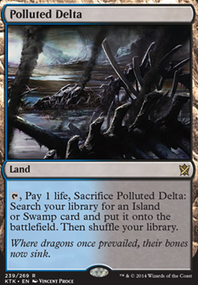 While I do agree that allowing for search of more than one card could become seriously degenerate, especially since the card can hit both graveyard and library, but I think you can reduce the cost. Or raise the power to a 3/4. The issue with the exile clause is it might not work out the way you think. 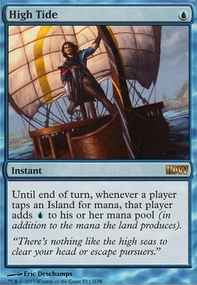 Primarily it's the fact that cards that work like that ( Glittering Wish , Cunning Wish , etc) don't actually grab cards removed from the game by effects such as Path to Exile . They only grab cards signified by something like a sideboard. 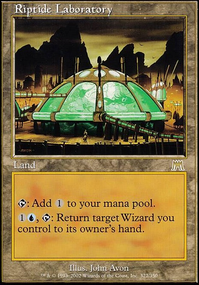 What might work out better is if it sent the card to the command zone and allowed you to cast it any time it was legal, then had a five colored ability to send it back to the command zone. 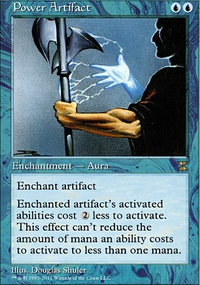 Avrose on Aetherflux Paradox "Storm"
I see your point with Isochron Scepter, but my LGS allows wishboards so Mastermind's Acquisition and Cunning Wish are good to go. This is being tweaked for a meta which allows sideboards and penalizes players who win before turn six and/or go infinite. Mostly looking for thoughts and suggestions on the sideboard choices but any feedback is appreciated! 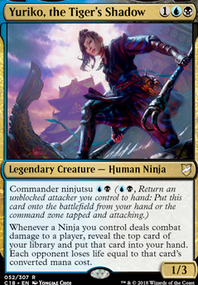 Ive elected to go with Burning Wish over Cunning Wish due to CMC and flashback potential. Targets include: Mind's Desire: often a little clunky and painful Ad Nauseam and Dark Confidant so I moved it to the wish board.Void Snare: redundant Chain of Vapor mostly to clear stax effects.Grim Tutor: arguably the worst of the unconditional tutors so I moved it to the wish board. Not sure about this one, may be better in the main.Pyroclasm: clears little guys.Damnation clears big guys too!Vandalblast: By Force is better but its always good to have redundancy.Exsanguinate: infinite mana win condition.Thoughtseize: counter magic bait or strip a win condition etc.Stranglehold: there is an extra turns Kess deck in the meta.Serum Visions: the worst of the cantrips so, to the board! Good for cracking a Doomsday pile.